Check out my all-time favorite Costco wine! Nose: Aromas of red cherry and black raspberry are nuanced by smoke and earth. 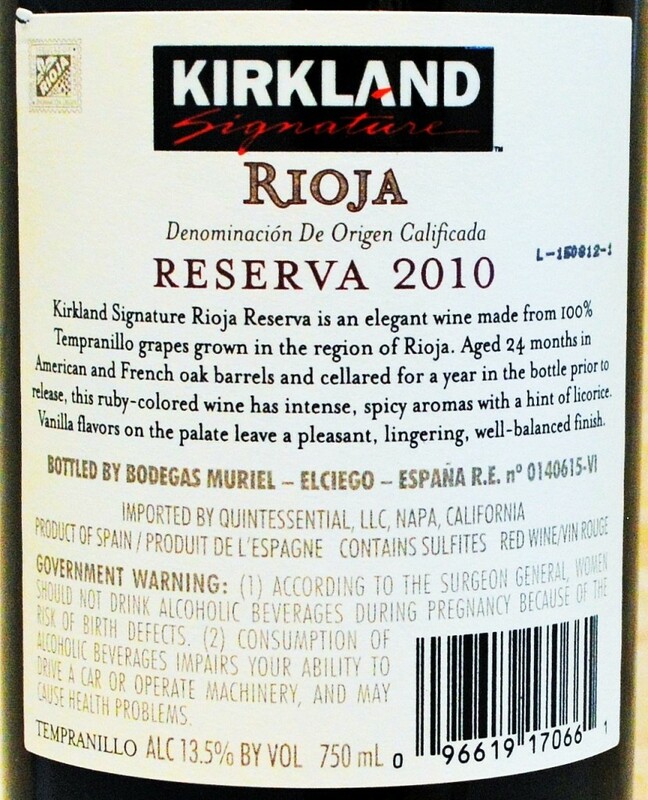 On the palate: Medium in body, the Kirkland Signature Reserva Rioja 2010 is delightfully balanced as it reveals delicate flavors of smoke-tinged cherries and black raspberries at its core. 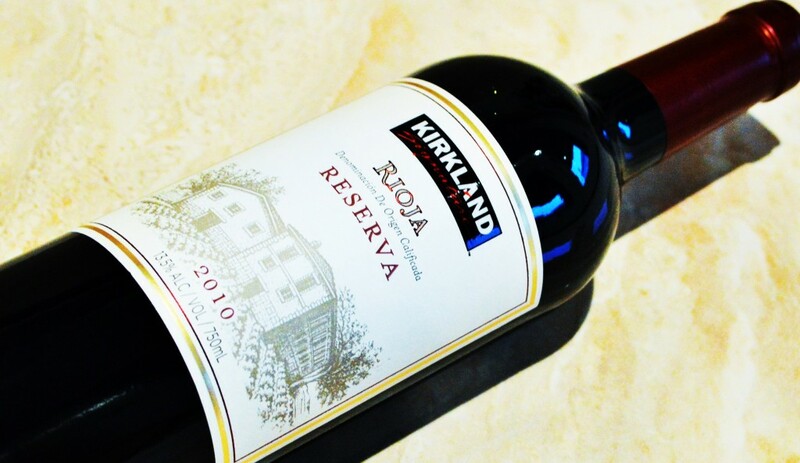 The finish is surprisingly smooth and refined for a wine at this price point, ending with a crisp acidity and an undercurrent of flinty minerality that makes this Costco Rioja the perfect accompaniment to a meal. Should you buy? Absolutely! I can’t think of a more rewarding way to spend $7. Try substituting the Costco Rioja for Pinot Noir during Thanksgiving dinner. Often complex and versatile, Rioja is as table-friendly as Pinot Noir, yet usually boasts just a bit more body at a more affordable price point. 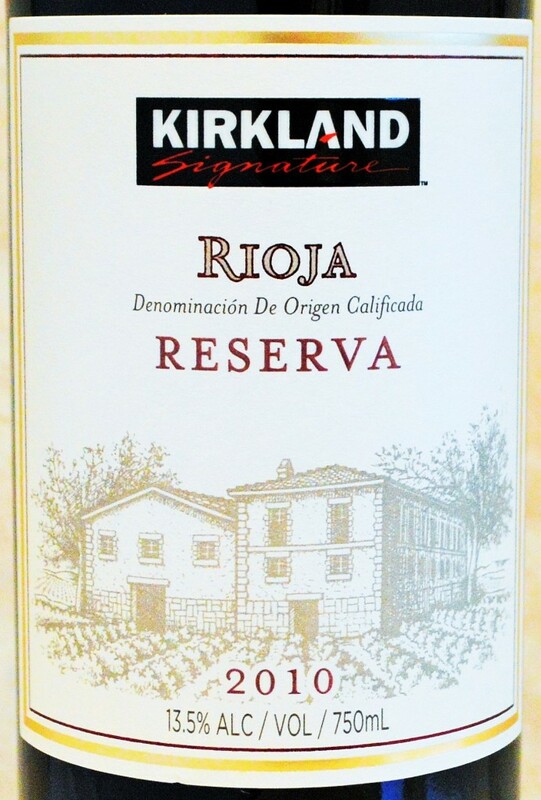 This Costco Rioja manages to weave together everything I love about Spanish wines and Costco’s private-label Kirkland Signature offerings. It offers glimpses of true Rioja character at a price point that’s almost silly cheap. And when you consider that this Costco Reserva Rioja has seen 24 months of costly American and French oak aging, it makes you wonder just how they’re able to make money on this wine. I challenge readers to try this wine with a meal. It’s medium-body, smoky fruit and refreshing acidity in a low alcohol (13.5% ABV) package make this a compelling and affordable table wine option. 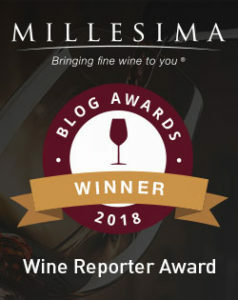 Rioja typically has a bit more body than Pinot Noir, while delivering a unique combination of new-world fruit and old-world, earth-inflected character at an affordable price. They are out of it now at local (Oakland area) Costco. I used to drink their wine a lot, and they are pretty good, but I have a source for really good Spanish wines really cheap, so I stopped buying much at Costco. A few years back they sold a Rioja Reserva for $7 or $8 that was labeled Eguia (sp?) and it was great. I bought 8 or 10 and wished I had bought 2-3 cases. It wasn’t fully mature. Then it disappeared. Then Costco comes out with the 2010 under their own label. I am almost positive it is the same wine – different year. So the 2010 is gone, but I saw a 2010 Eguia at Trader Joe’s for $8 I think, bought two, it is basically the same wine. Incredible deal. A lot better than many $20-25 Riojas. The 2015 Kirkland Cote de Rhone Villages is very good too and also $7. I have almost totally given up on French wines, so I didn’t buy but two and probably won’t buy more — but if you like the French style then it is great.